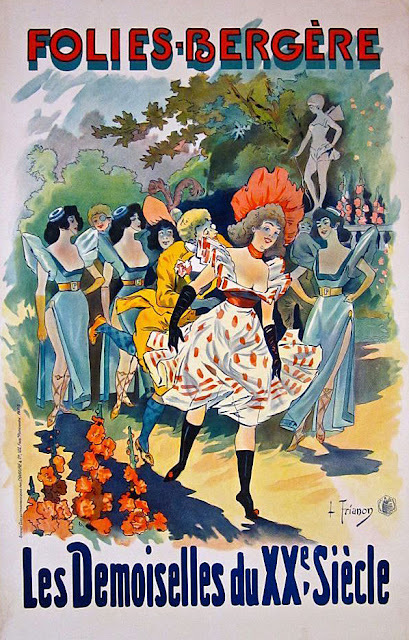 The Belle Époque (the Beautiful Period) in France is conventionally dated from the end of the Franco-Prussian War in 1871 to the the outbreak of World War I in 1914. 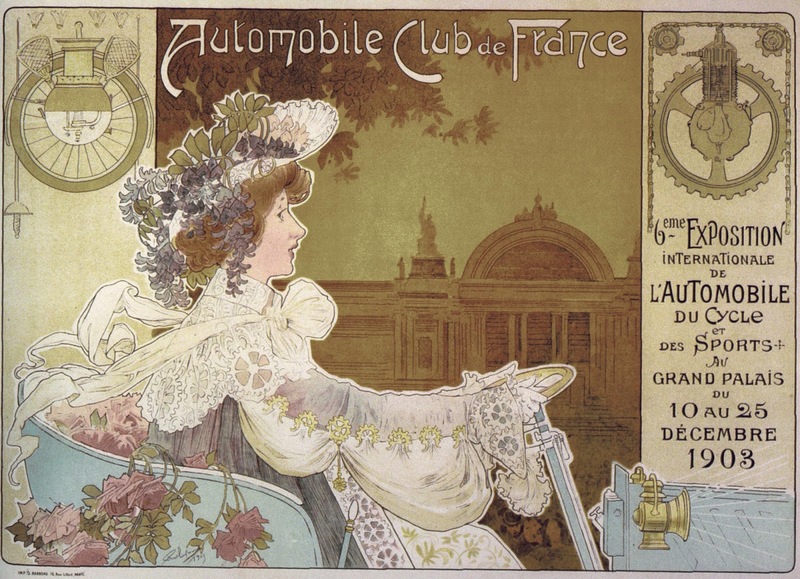 It was a period characterised by optimism, regional peace and economic prosperity, and of technological, scientific, and cultural innovation. 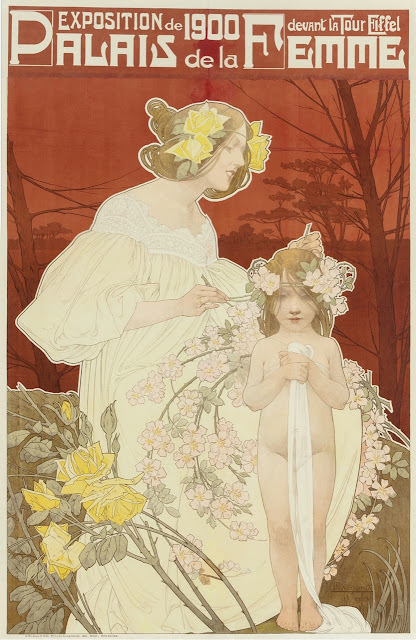 Whilst showing key works from the Belle Epoque, I am including works from the fall-out of the period almost up to World War II, so as to put these works in context. 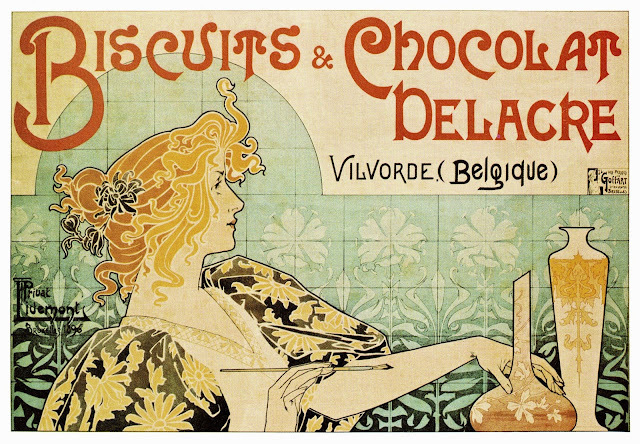 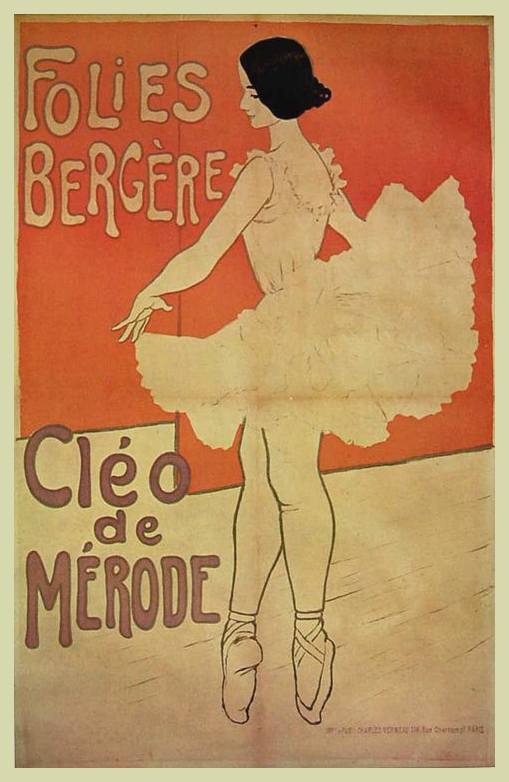 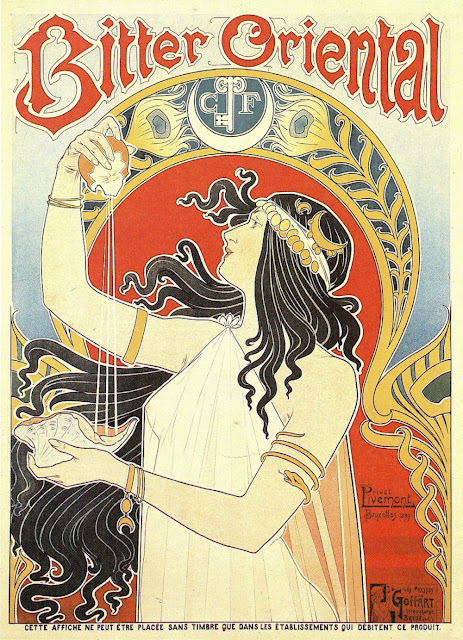 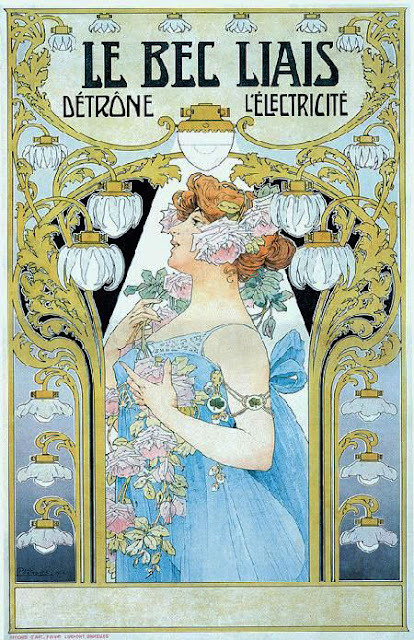 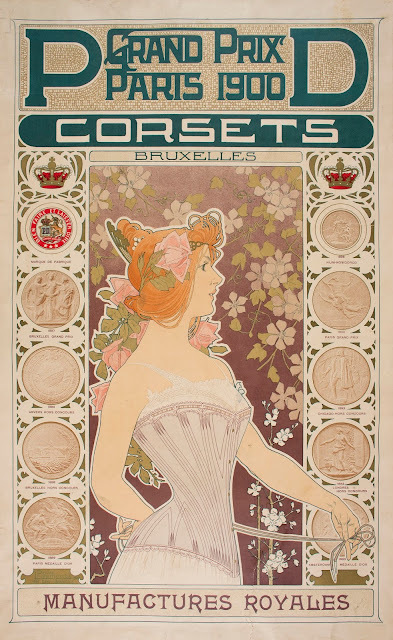 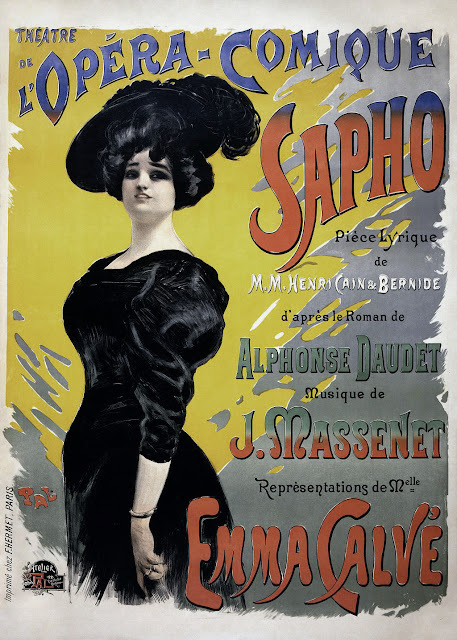 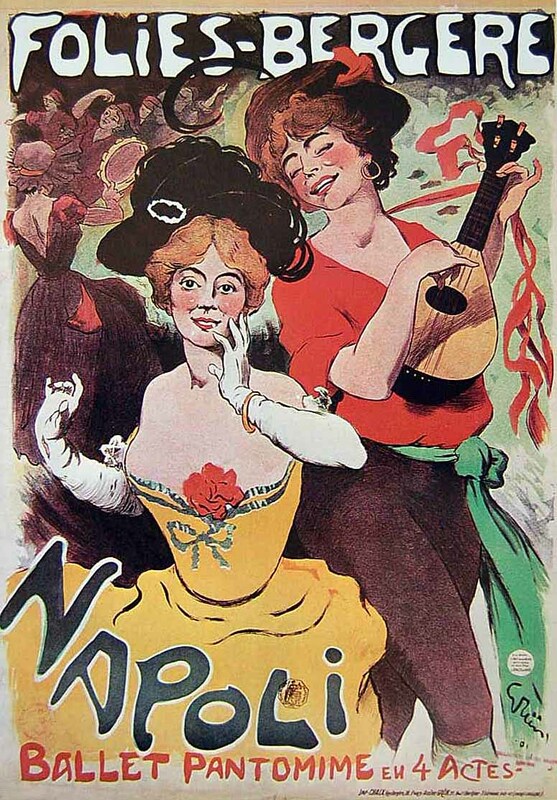 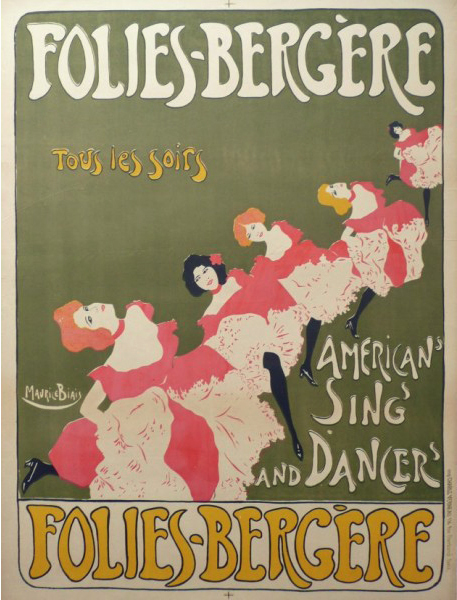 Artists in the late 1800s found opportunities to present their work to the masses through advertising art that began to appear as billboards and posters, plastering the streets of Paris. 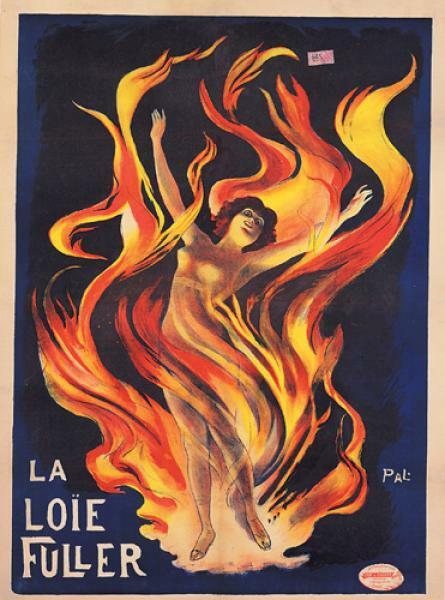 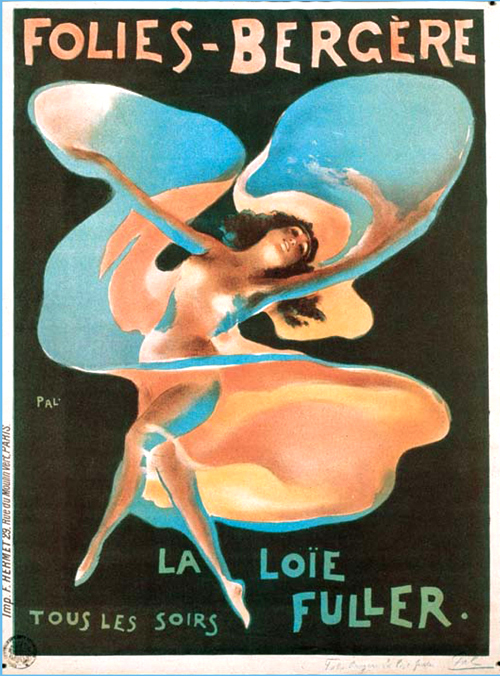 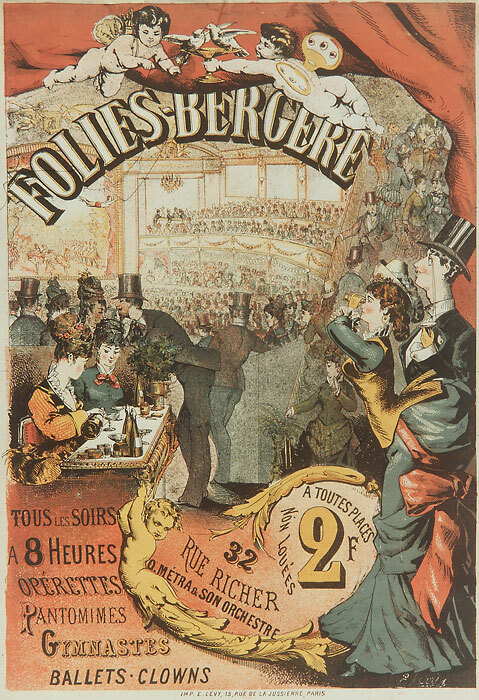 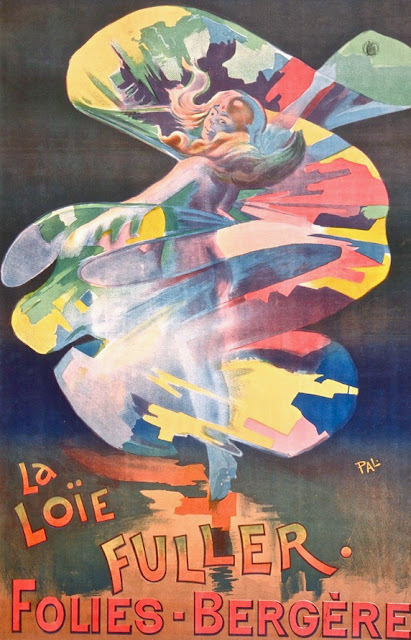 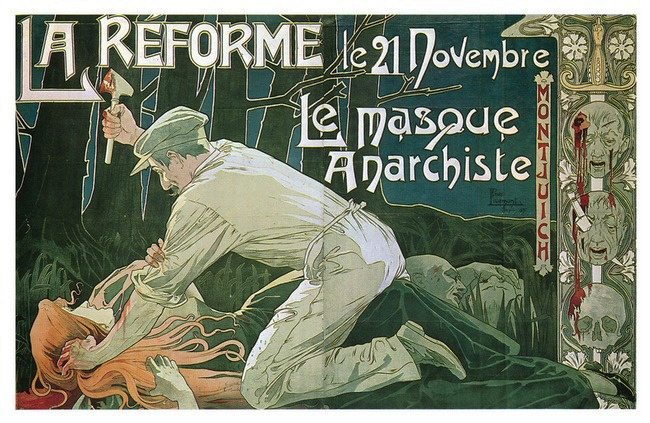 “Affiche Artistique” was the term that the French used to describe a poster that contained artistic expression. 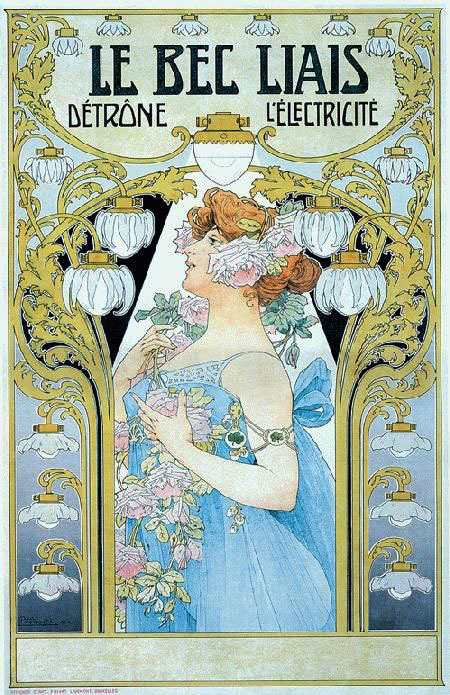 The art was so impressive to the public, people began to collect the posters as soon as they went up, which is why they are so scarce today. 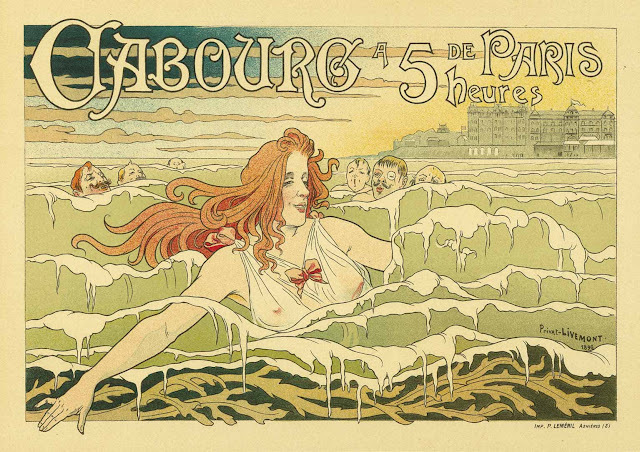 Artists such as Henri de Toulouse-Lautrec, Jules Chéret, Théophile-Alexandre Steinlen, and Alfred Choubrac, contributed to the creative body of work that became what some called “a free museum for the masses”. 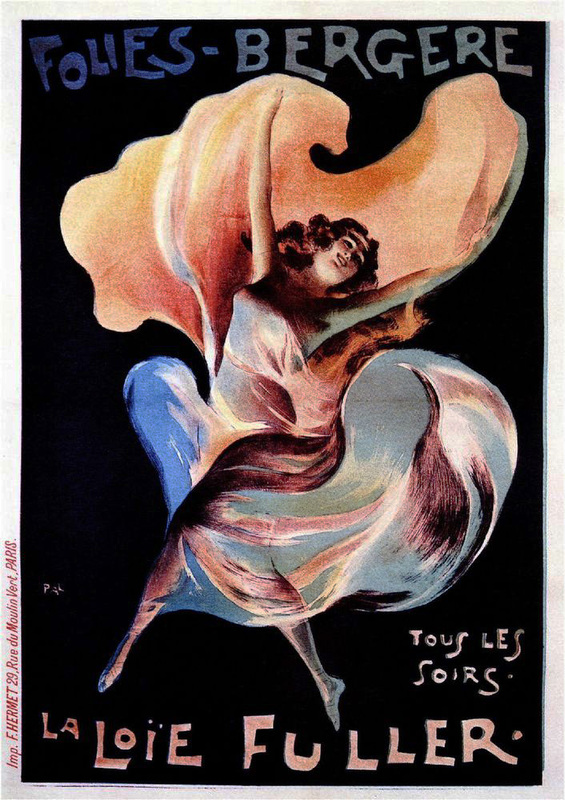 The craze for collecting these examples of modern art was even given the name, "affichomanie", meaning “artistic poster mania”. 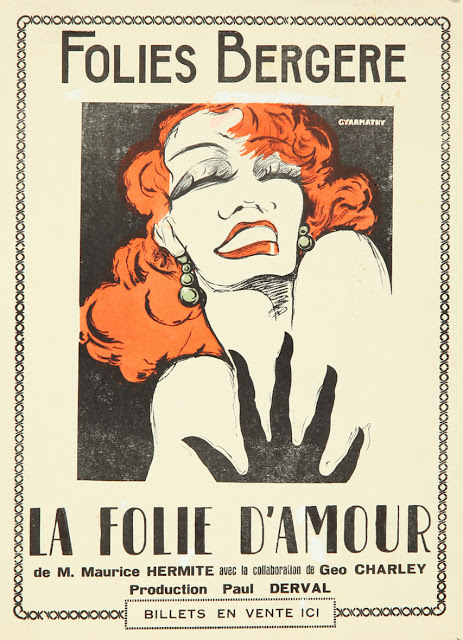 Collectors today pay hundreds, if not thousands for original prints of these rare posters. 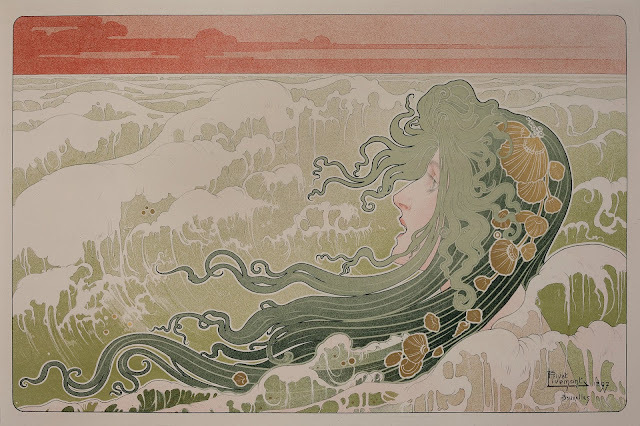 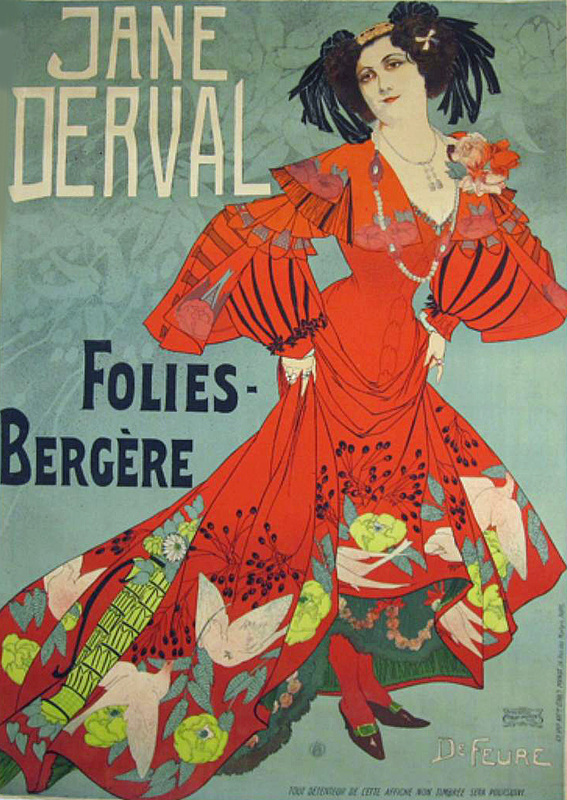 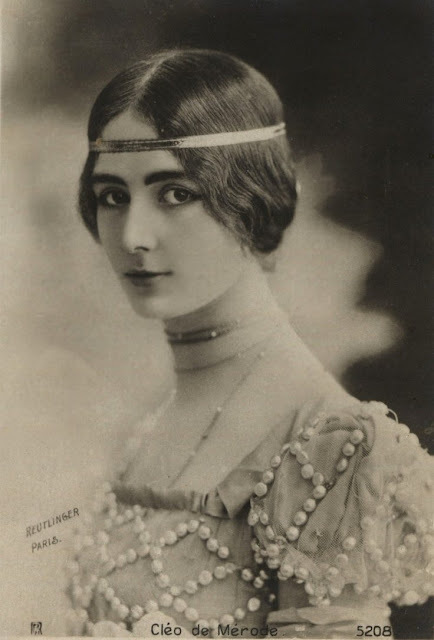 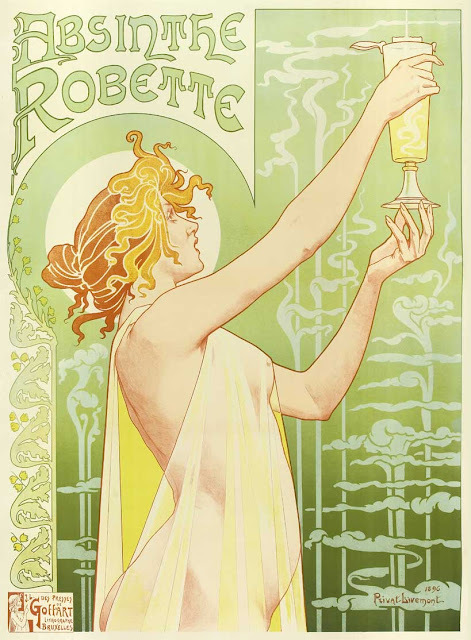 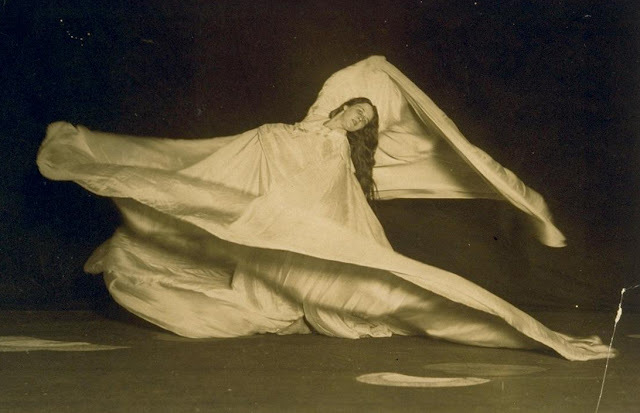 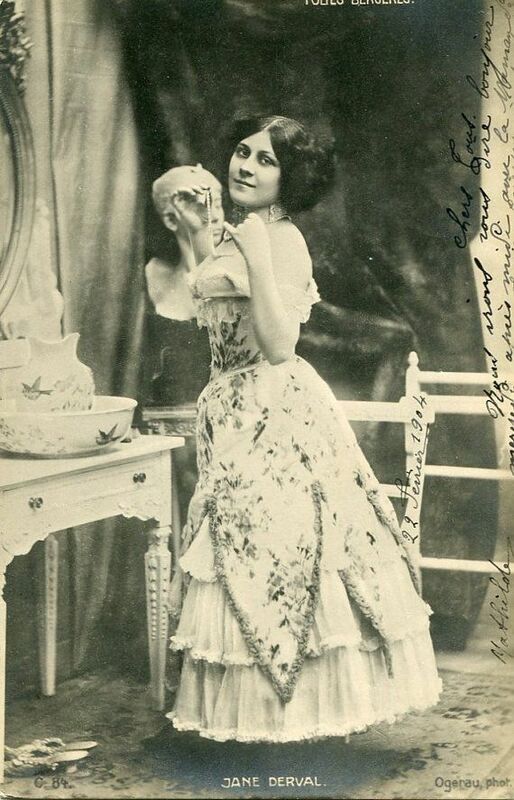 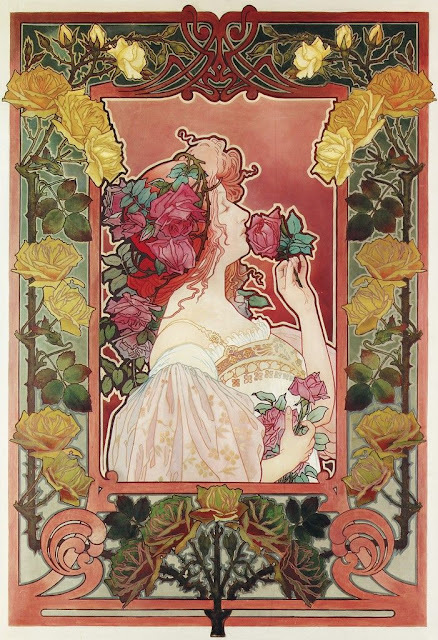 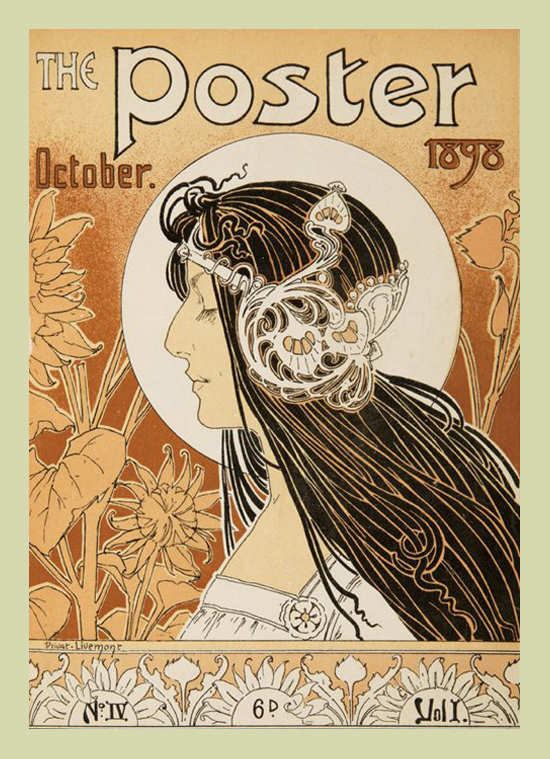 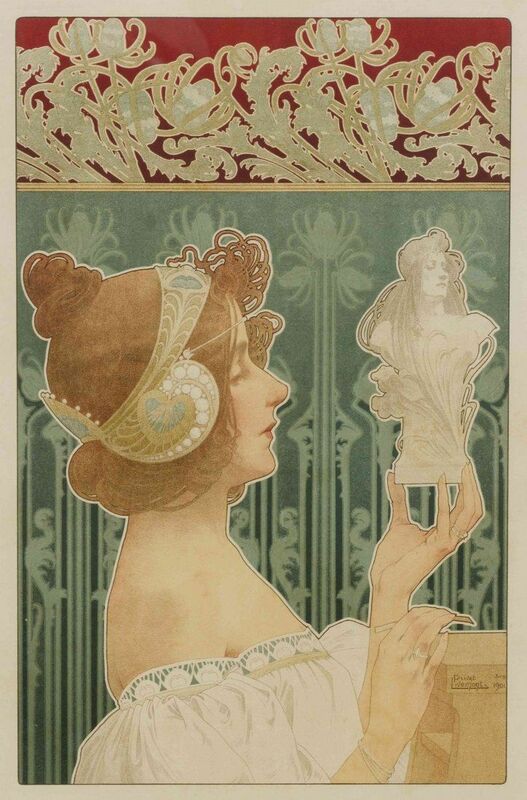 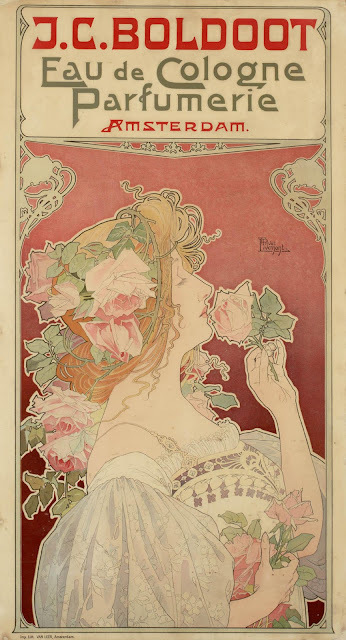 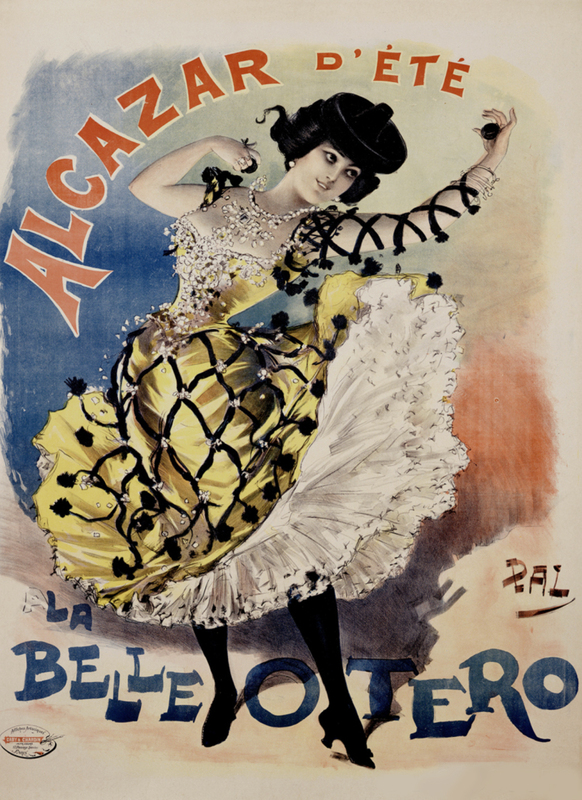 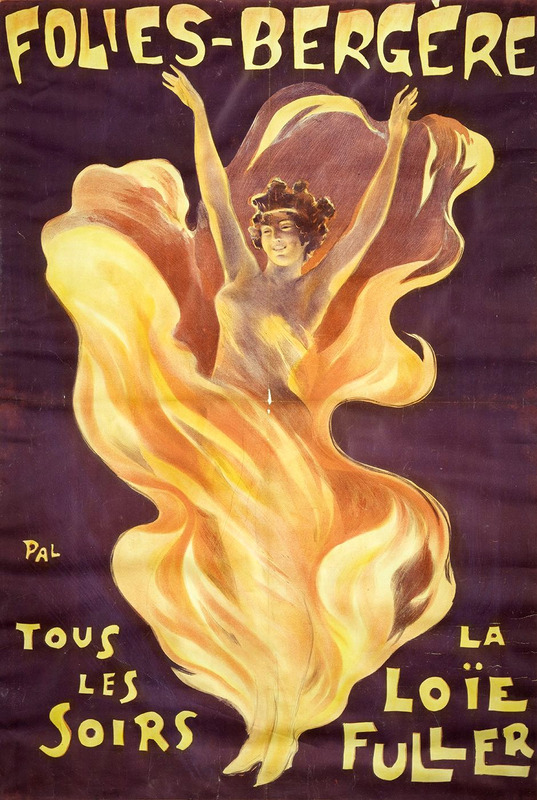 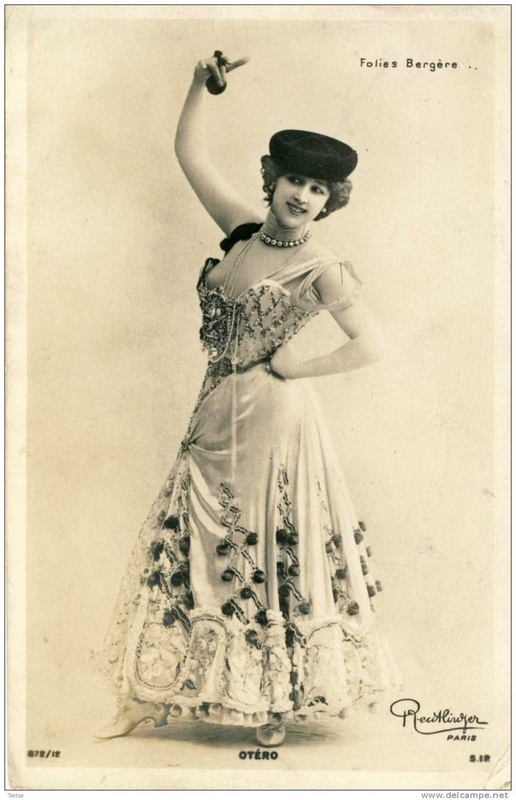 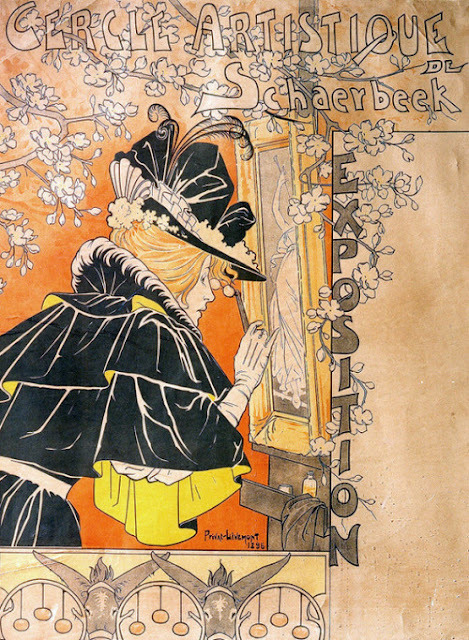 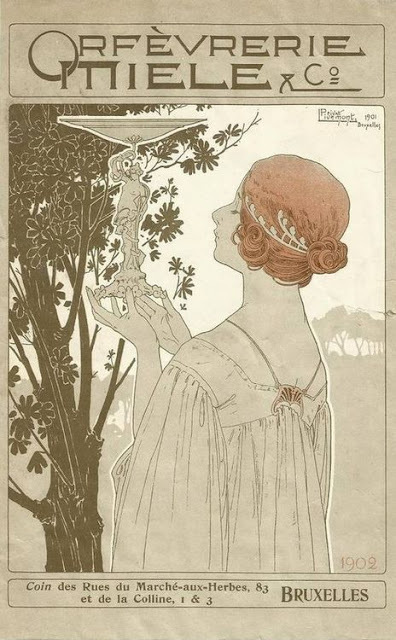 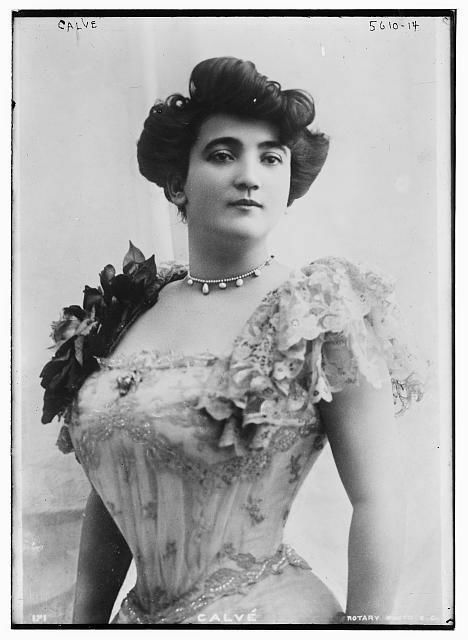 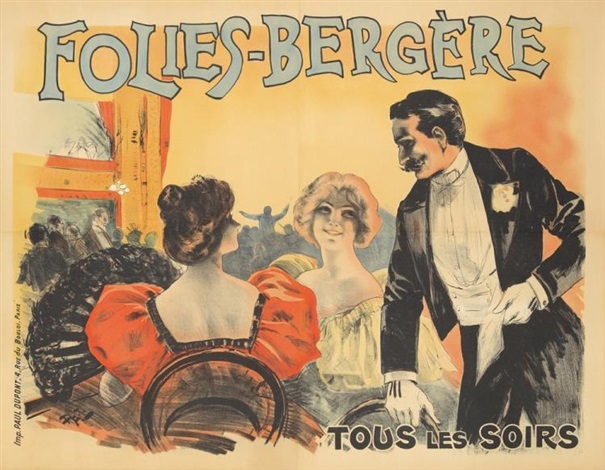 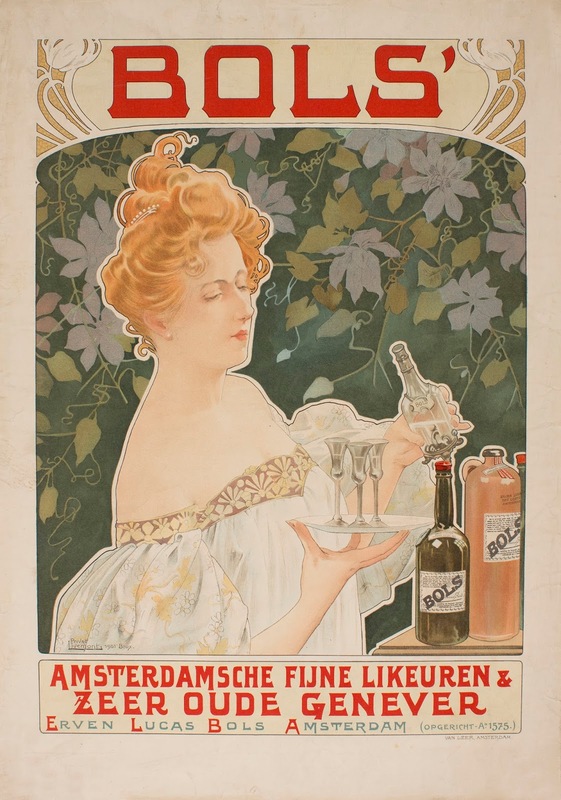 This is part 4 of a 9-part series on art of the Belle Epoque. For more works in the series see parts 1 - 3 also. Henry Privat-Livemont was born in Schaerbeek, Brussels, Belgium in 1861. Known mainly as a poster artist, between 1883 and 1889 he worked and studied in the studios of Lemaire, Lavastre and Duvignaud. 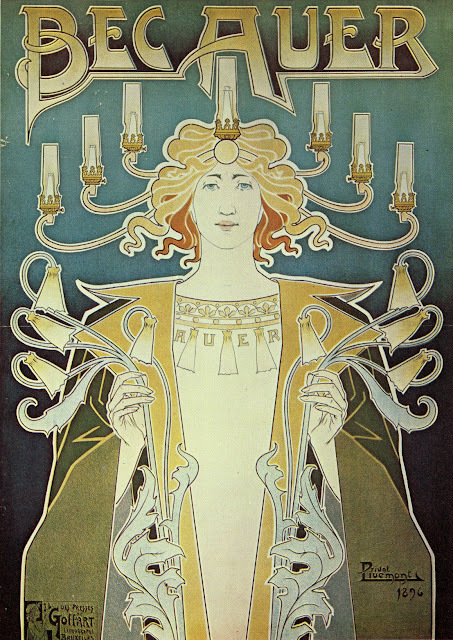 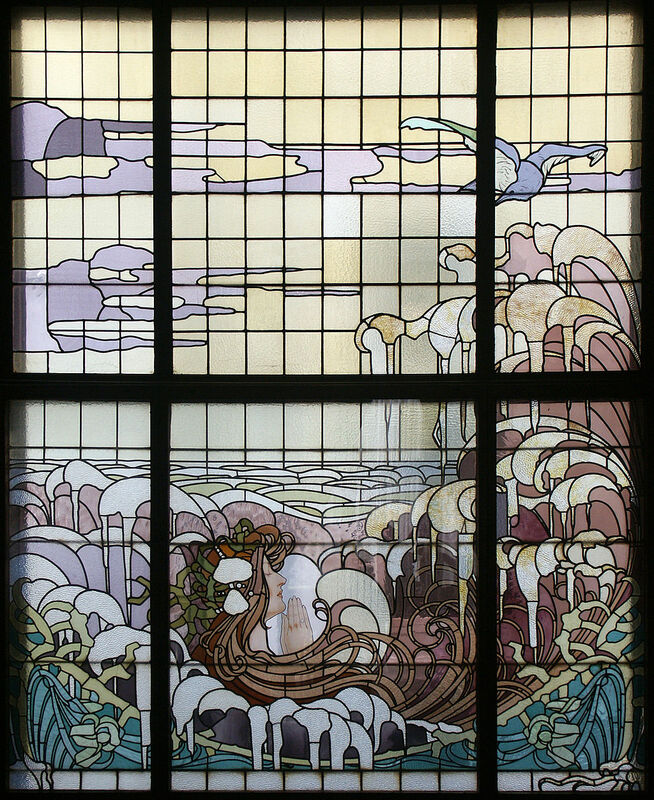 With Lemaire he created the decor of the Théâtre Français and the Hôtel de Ville, Paris. He later moved back to Brussels and worked on theatres and casinos there. 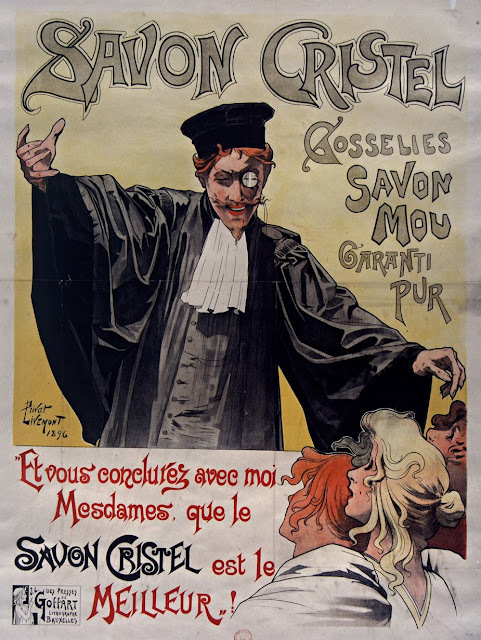 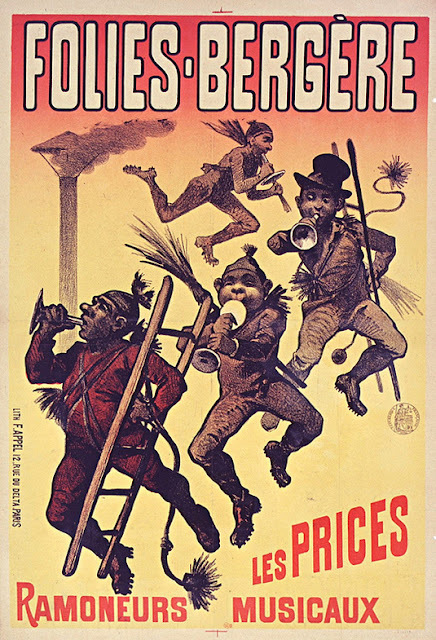 1901 Orfèvrerie Miele & Co.
Jean de Paleologu ( Paleologue ) ( 1855 - 1942 ) was a Romanian poster artist, painter and illustrator acive in France and the United states. He often signed his work Pal of PAL. 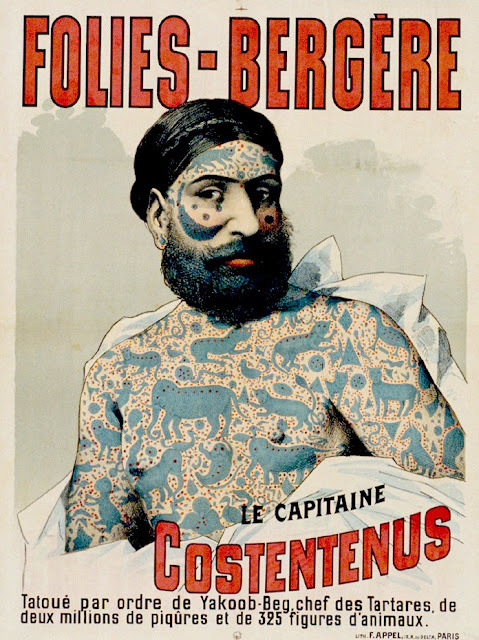 Born in Bucharest, he trained in England, then returned to Romania and attended a military academy, before visiting London again several times and moving to Paris more permanently. 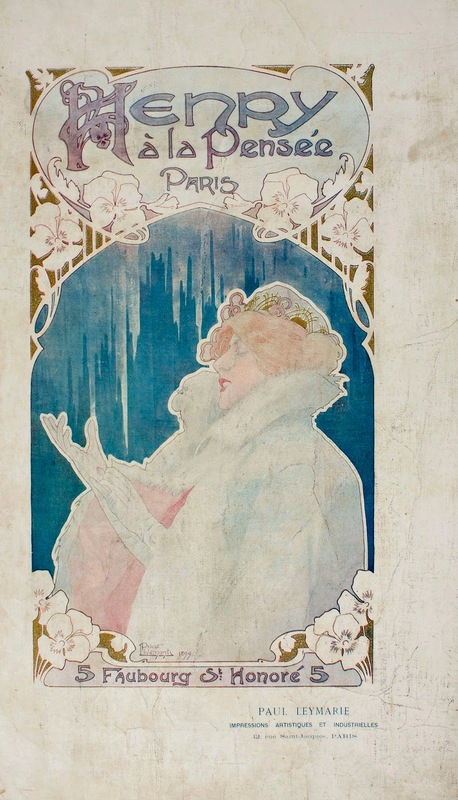 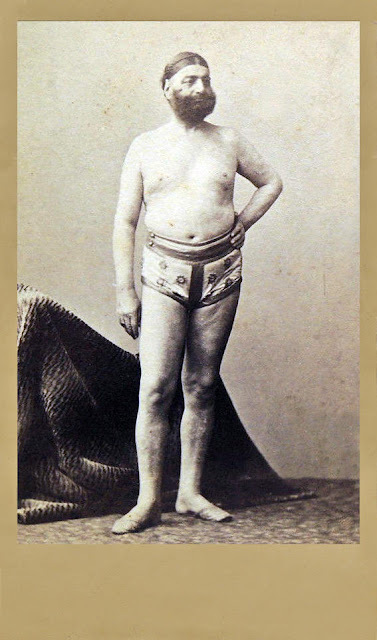 He left Paris for the United States in 1900.